Experience one good thing after another when you visit Australia’s capital. 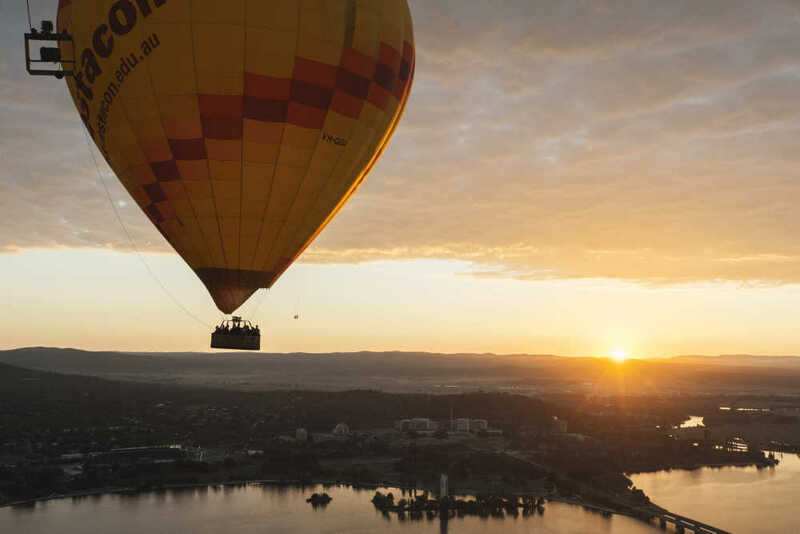 Soar above the city in a hot air balloon, hike trails surrounded by kangaroos and explore the city’s famed museums and galleries. Explore the foodie precincts and use Canberra as a base to explore the stunning south coast and snowy mountains – both just over two hours away. With so much to see and do in Canberra, here are the CheapTickets.sg must do's to help you plan your trip. 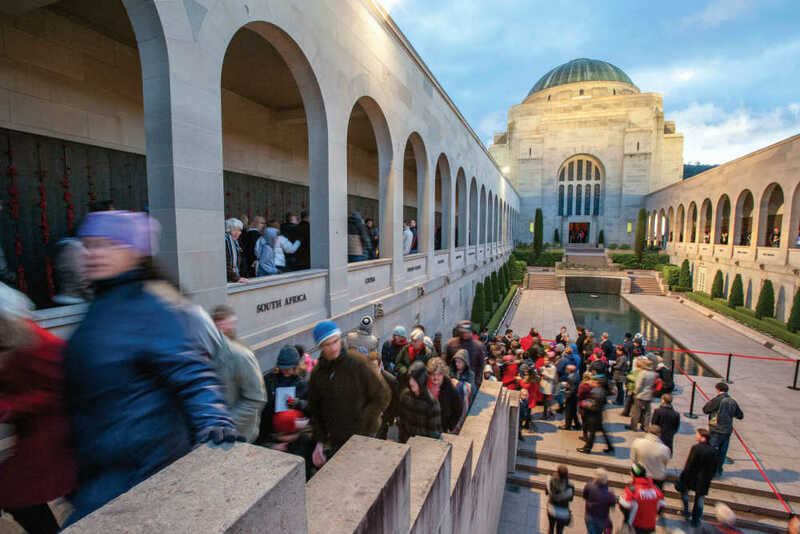 the stories of Australia, including the National Museum of Australia, Australian Parliament House, the National Gallery of Australia and the Australian War Memorial. Entry to most of the city’s major attractions is free. 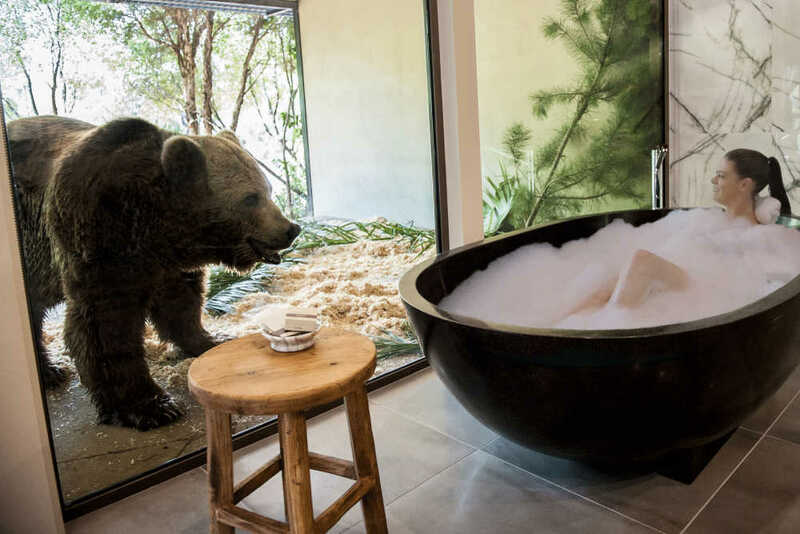 where you can take part in behind-the-scenes tours and share a jungle bungalow with real life lions, tigers and bears as neighbours. Don’t worry, there’s a glass wall to keep you safe!